 First off, Hi an dthanks for the wealth of resources. Just bought my first vette, though I have been in love for a very long time. Shes pretty on the outside but under/in the dash is a mess.So far, i fixed the headlights, stop lights and dash lights. Wiring was/is hacked by many previous owners I am sure. Now to turn signals- No signals, no power to fuse block, no relay clicks, nothing when I hit the switch and I dont know where to start. Any help is appreciated, I just can't bring myslef to drive it without them and I haven't been able to get her on the road yet. PLease help. 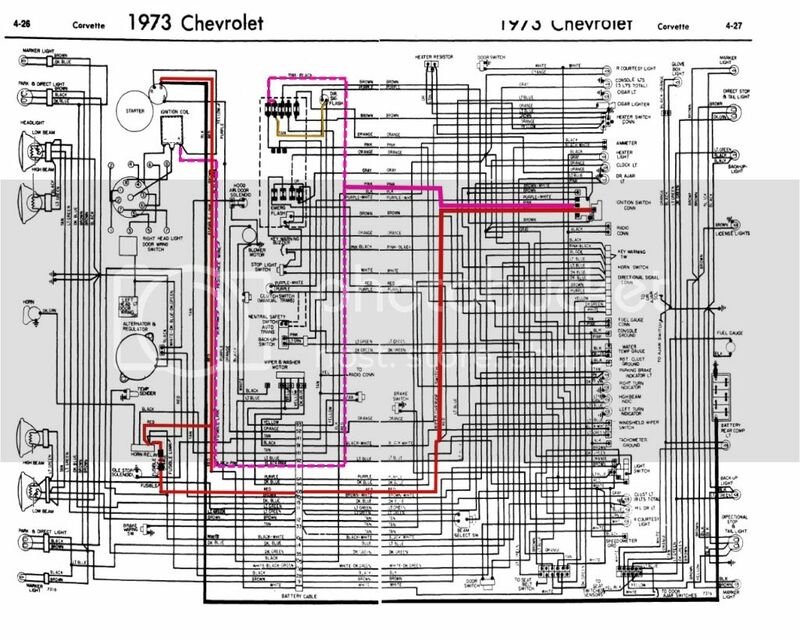 do you have a proper wiring diagram for the WHOLE car? 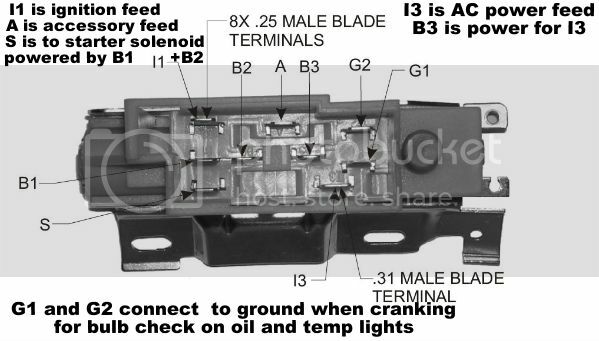 they are available with just a google search... use the image search..
there are three different power inputs..
Pink/black stripe, Key buzzer, not a turn signal circuit. Black. Horn. when the horn button grounds this, the relay closes and the horn honks..
Light BLUE. To the Left front and left dash indicator. Dark Blue, To the right front and right dash indicator. BROWN. From the Hazard Flasher. PURPLE. From the Turn Signal Flasher. YELLOW. to the LEFT REAR stop and turn.. Dark GREEN. to the RIGHT REAR stop and turn. WHITE. from the BRAKE LIGHT SWITCH. when testing the turn signal wiring.. i normally use a clear bodied circuit tester.. but i modify it with a 212-2 bulb ..
this is the bulb i use in it instead of the safe to use bulb.. Thanks for the response. But can I ask, how the information you provided on wiring at the switch would help indicate an issue at the fuse block. I posted above, there is NO power to the dir signal fuse at the fuse block. 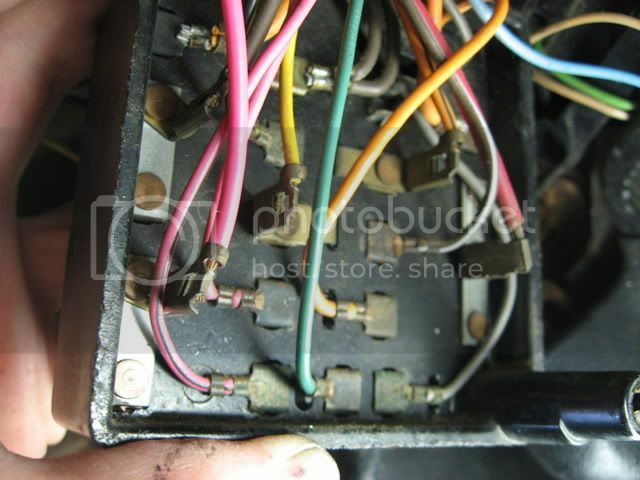 here is what the back side of your fuse box looks like.. see the big pink wire connected to the closest corner... connecting 2 fuses..
from there... the power goes when the key is in the ON position to the i1 wire where it becomes pink..
the pink wire goes from the I1 terminal to several locations.. but goes to the corner of the fuse box shown above... it powers both the corner fuses.. the second fuse is for the turn signal flasher..
you should be able to print the diagram.. for an better look at it.